 Over three thousand hectares of planted vineyards makes Indevin the largest producer of New Zealand wine. That’s a lot of land, a lot of weather, and a lot of grapes for one team to manage. Indevin’s viti team helps us get the best from our land - our viticulturists and their teams, all the way through to our seasonal pickers and processors. Working directly with the group winemaker, our viti team converts our soil, vines and climate into consistently great wine. After 10 years in hospitality and alcohol sales, Shane says he had “an early midlife crisis” and returned to Lincoln University to study viticulture and winemaking. At first his focus was a winemaking career, but after a summer holiday on a vineyard development his attention turned to viticulture. Now with over 10 vintages under his belt, Shane loves the challenges that nature throws at him every year, especially during the vintage period. The interaction with our grower base and building sustainable relationships is something he really enjoys. When not at work Shane likes spending time with his children and on the squash court. Sarah joined Montana Wines in 1997 as a field officer for the Gisborne region after completing a post graduate diploma in Viticulture & Oenology at Lincoln University. Her role involved providing technical services to the growers based in Gisborne. Sarah has seen the company ownership change many times over the years, with the last being Indevin’s purchase in 2010. In her role as senior viticulture services manager, Sarah is excited about being part of a national team. A born and bred Canterbury girl who still considers Christchurch to be her home, Sarah has a busy lifestyle and loves watching her kids develop in their sports and school activities.